Deck the halls! Christmas is just around the corner. If you are running a little bit late with your Christmas shopping, these will definitely wow whoever you are shopping for. If you've already made your list and checked it twice, you should cross reference this list of gifts that will surely be on your loved-one's list. The only thing that would be more popular than the original iPad last year, would be the iPad 2 this year. With a slimmer design, curved edges, and weighing in at a dainty 1.3 pounds. It is the best tablet out there, no comparison. 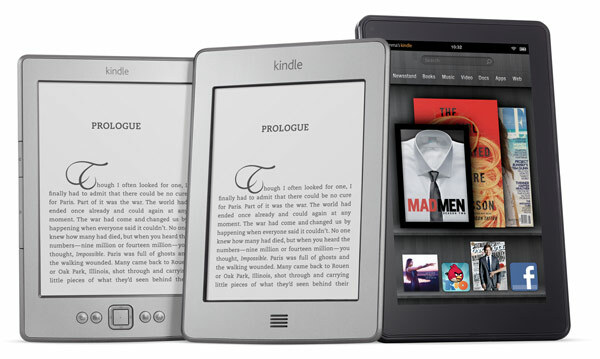 The Kindle is still the best e-Reader out there, and is completely compatible with the Android App store which offers huge variety of useful apps. It is extremely functional at a price that is less than half of the iPad 2, and it is extremely user-friendly. Enjoy incredibly fast web browing with Amazon Silk and free cloud storage for Amazon content. What's not to love about everyone's favorite app turned into merchandise? 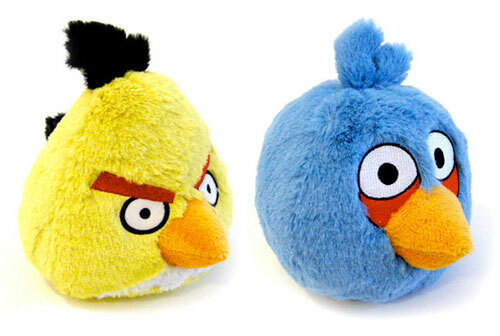 From kids to adults, Angry Birds merchandise will surely be a hit. There are pillows, clothing, phone cases, and plush toys. Although the toys seem like a gag gift, their cultural relevance will surely be the talk of your kids' next play date, or your next dinner party. Who says paper books have become obsolete? 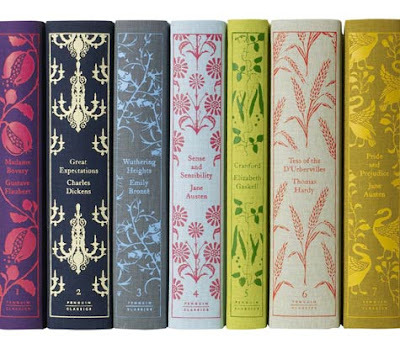 For your cultured friend who loves to collect books on their shelves, buying them the cloth bound Penguin classic novels is a perfect idea. The books are hardcover, but each come with a vintage cloth design encompassing authors from Jane Austen and Emily Bronte, to Charles Dickens and Oscar Wilde. If your loved-one is a reader, these books will undoubtedly make them smile, and it will add a vintage pop to their bookshelf. We recommend buying two or three so that they know it's a set. They say "waking up has never been easier" with a SleepTracker watch. Although the device itself is a bit awkward and bulky, it monitors your sleep and will wake you up at the best time so that you feel the most rested and productive. There is the SleepTracker, the SleepTracker Pro, and the SleepTracker Elite (which comes complete with a snooze button in case you need a few more z's). It's also water resistant and works as a standard watch. 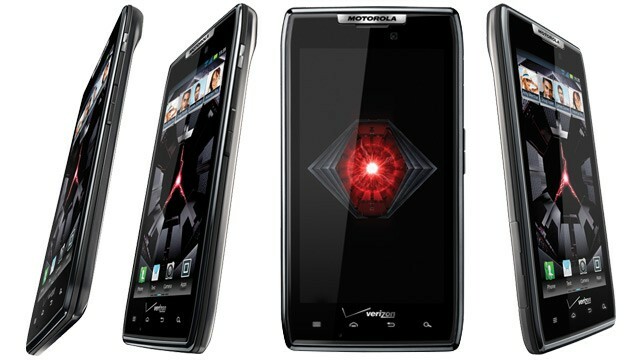 For Android lovers, the Motorola Droid RAZR is the sleekest, thinnest on the market. The screen is still large, but it has a 1.2 GHz dual-core processor, 4G LTE speed, Gingerbread software, and an 8MP camera all packed into a 0.28 inch thick smartphone. Motorola also guarantees that it won't snap in half because it is made of Kevlar and Gorilla Glass. 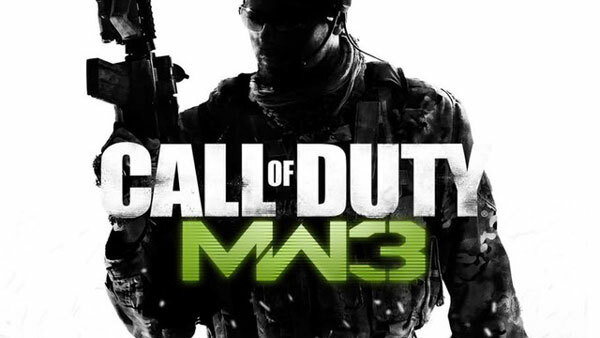 The ultimate video game, Call of Duty: Modern Warfare 3 (COD) is on every video game enthusiast's wishlist (if they don't already own 4 copies themselves). Call of Duty actually beat James Cameron's Avatar in the race to earn $1 billion. Avatar took a whole 17 days to reach $1 billion, whereas Call of Duty did it in 16 days. Parents rejoice! The LeapPad Explorer Tablet has a built-in camera, video recorder, and more than 100 games and activities for kids to learn by playing. If you're looking to buy this for your kids, you better buy it quickly because it is flying off the shelves. Why wouldn't it? There are skill levels that automatically adjust to the learning curve of each child. Before it goes back into the Disney vault, you should probably consider scooping up the Lion King 3D edition, even if you don't have a 3D television yet. The Lion King is one of the most popular movies in the Disney franchise. This 4-Disc edition includes the digitally restored picture, high definition sound, and bonus features. 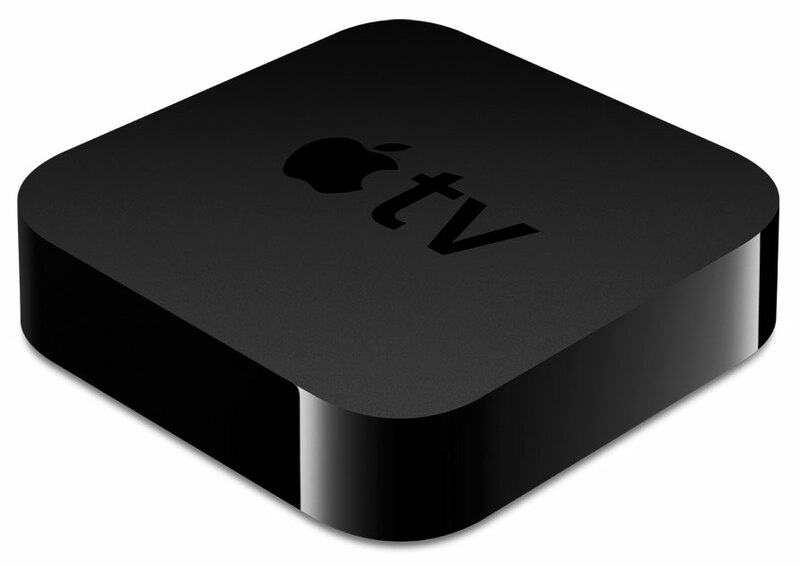 Apple TV is an easy way for you to stream movies and shows from iTunes, as well as content from your Netflix, YouTube, Flikr, etc. accounts. It runs on very low power in a sleek 4 inch square and connects with your PC or Mac. You can also control it from you iPhone, iPad, iPod touch, or your 7 button Apple remote.